Orlando FSC Logo embroidered on this Supplex stretch jacket by Mondor. *Please be sure to check "Size Information" before ordering. This product is made to order and cannot be exchanged or returned. 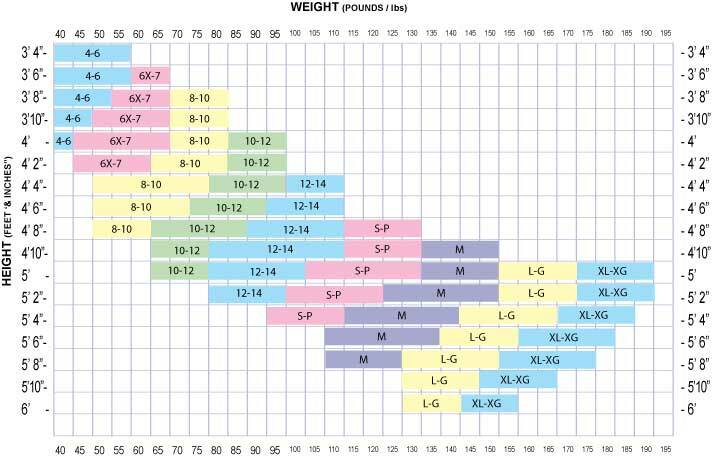 The sizing is best measured by the height and weight chart.